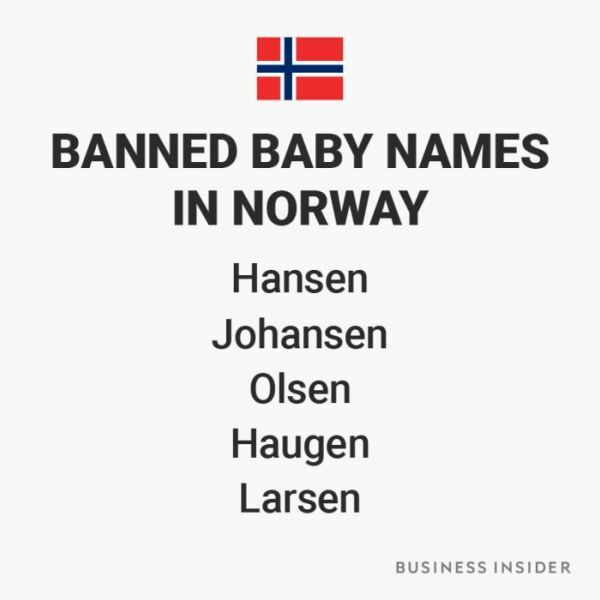 In my country you have total naming freedom. 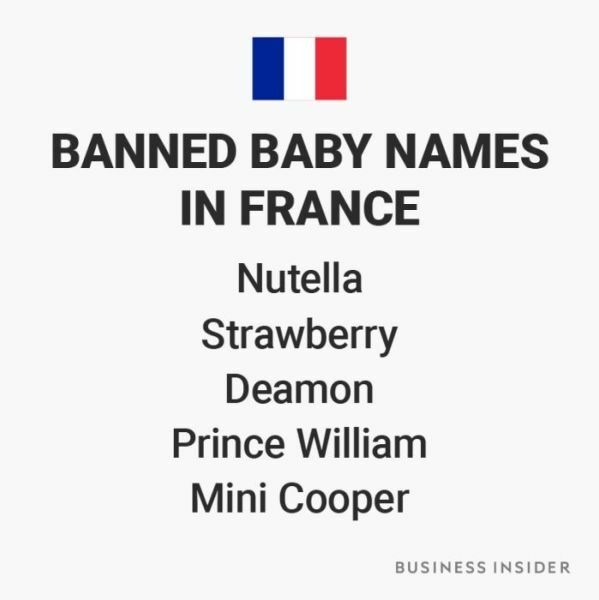 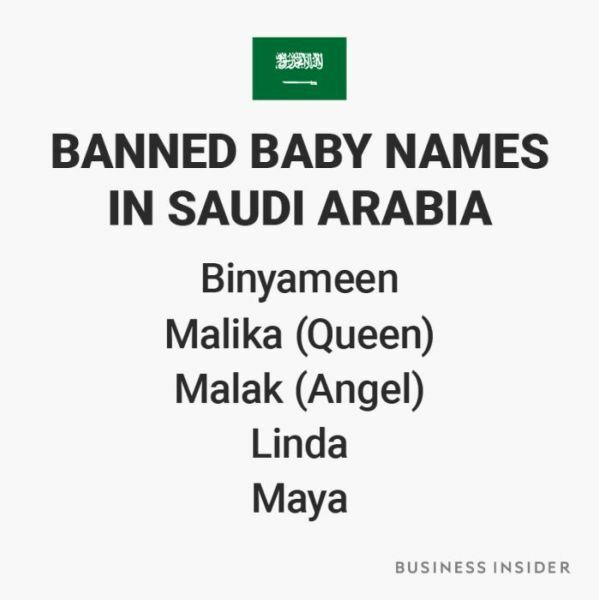 There are babies with names like: Police, Q7, Bank, Justice etc. 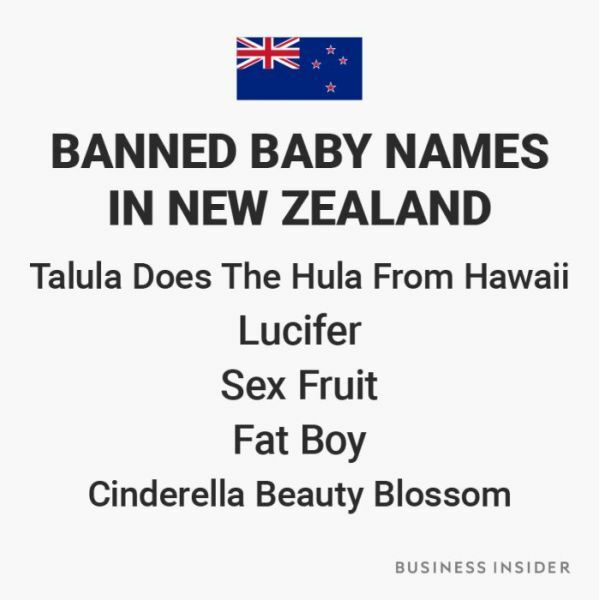 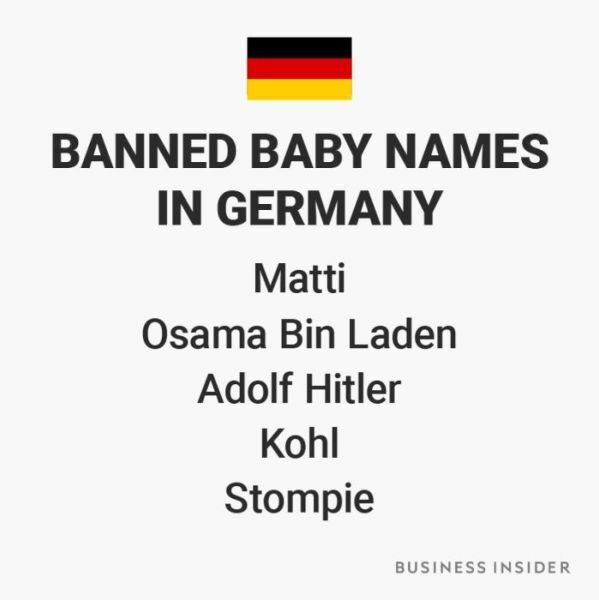 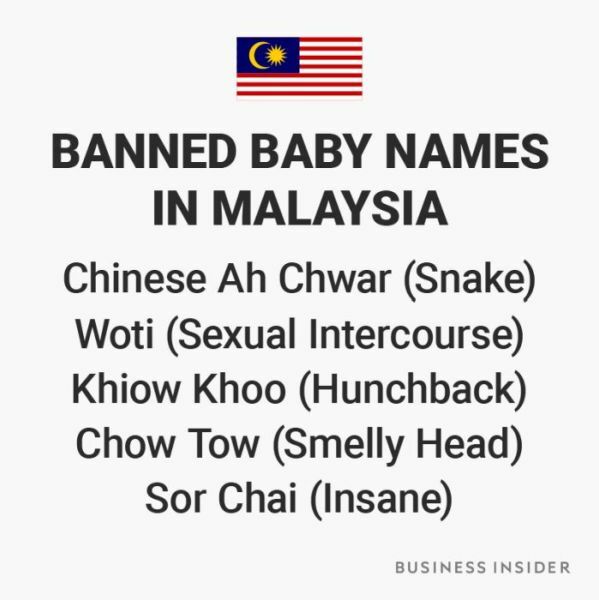 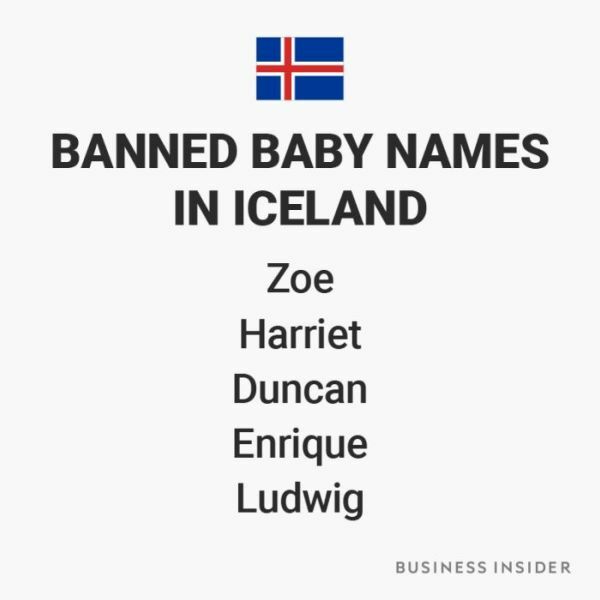 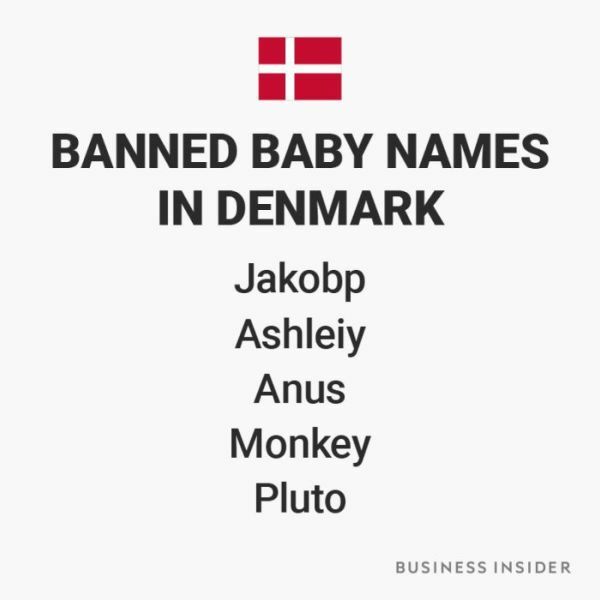 And the reason why are these names banned is? 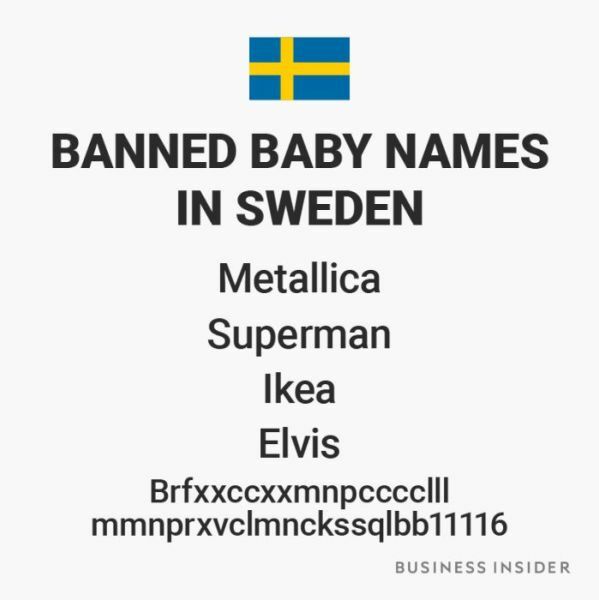 Some are copyrighted or trademarked. 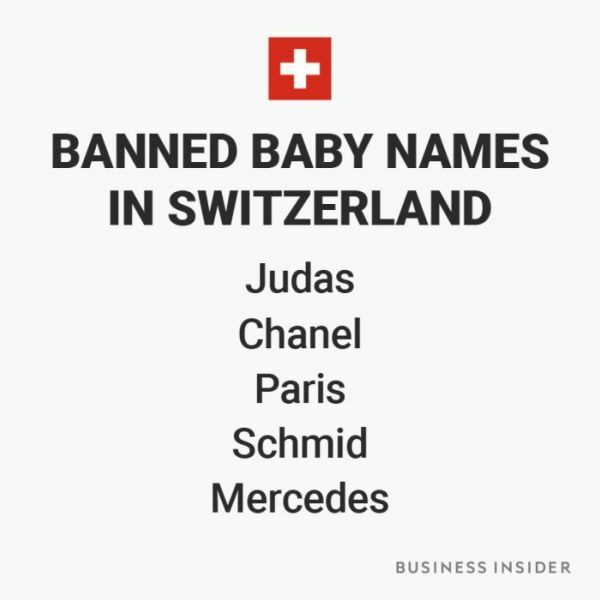 Also, some people are stupid and need to be told no to do stupid sh*t.
As far as I know Mercedes is, or at least was a very common name, e.g. 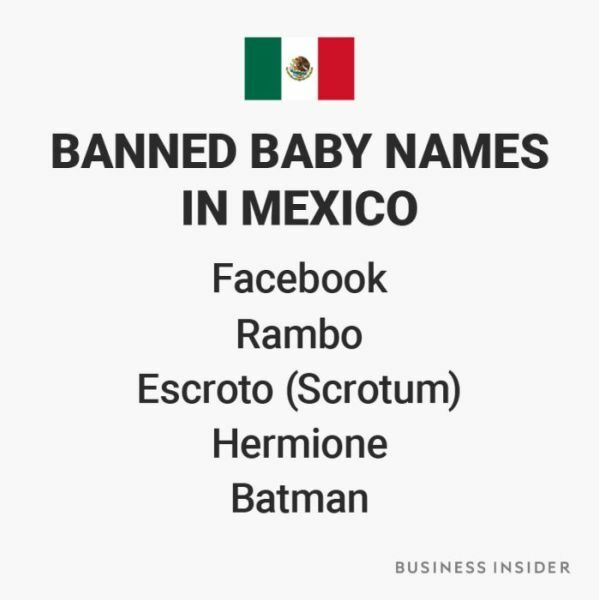 in spain. 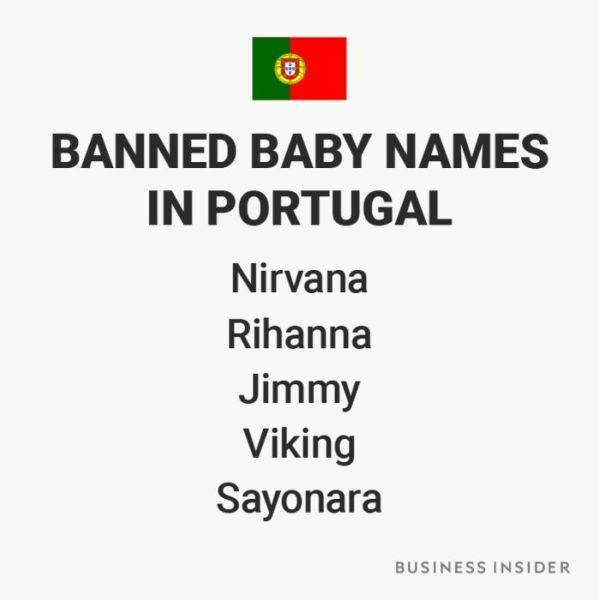 I know Mercedes is a common name in Spain, but in Romania is coming from the car brand, just like Q7 and BMW.